Since there is a 2T backup limit in WHS 2011, I use Allway Sync as a work around to this solution. You can download a free version HERE. 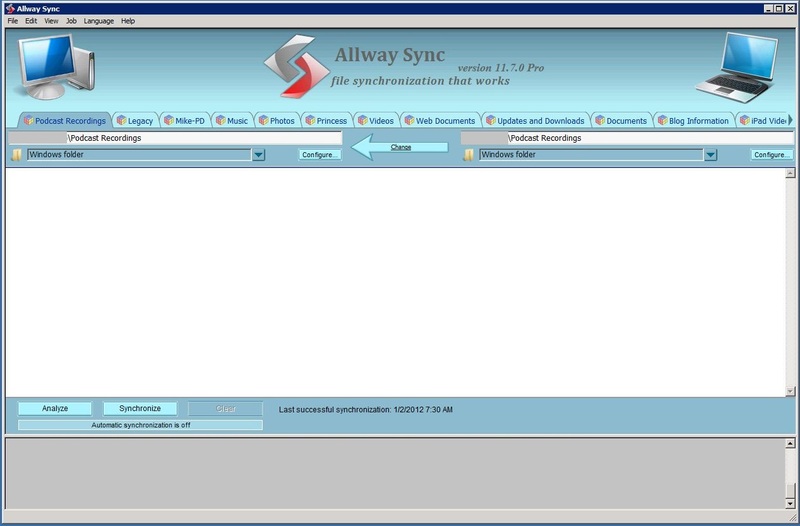 File Synching and Backup Solution. Hurrah! At last I got a weblog from where I can genuinely take useful facts concerning my study and knowledge. Utterly composed content material , Really enjoyed reading .